There’s nothing more patriotic and sweet than seeing people pay tribute to our troops from yesteryear. That’s what the inspiration was behind the group ‘The D-Day Darlings’ who decided to enter the Britain’s Got Talent competition. The ladies sang a beautiful rendition of the wartime song, ‘We’ll Meet Again’ in beautiful WW2 themed attire. The all-female choir wanted to raise awareness and celebrate the fallen soldiers and all those who gave their lives to fight for their country. The whole room was so moved by their incredible performance. As were all the judges who all said yes. The D-Day Darlings continued to go on from strength to strength in the competition. The girls were a real hit, in fact, they even made it to the final. The ladies wanted to start this group as a loving tribute. They don’t want the legacies of the older generation to be forgotten. They perform for D-Day parades and even do birthday parties for 90-year-old veterans who want to recapture their youth. This truly melted the hearts of the audience and the judges (even Simon Cowell was moved). 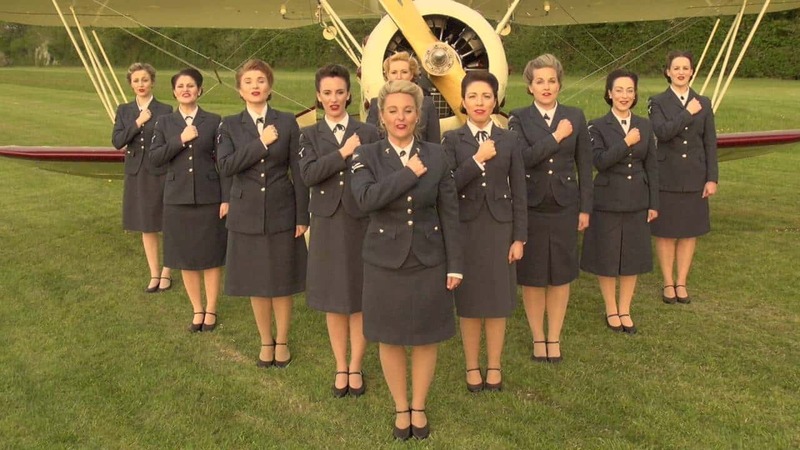 The D-Day Darlings were formed in 2008 as a trio but their vintage style and wartime nod gained attention from others who wanted to join the group. They knew they had to up their game for the finale, and boy did they! 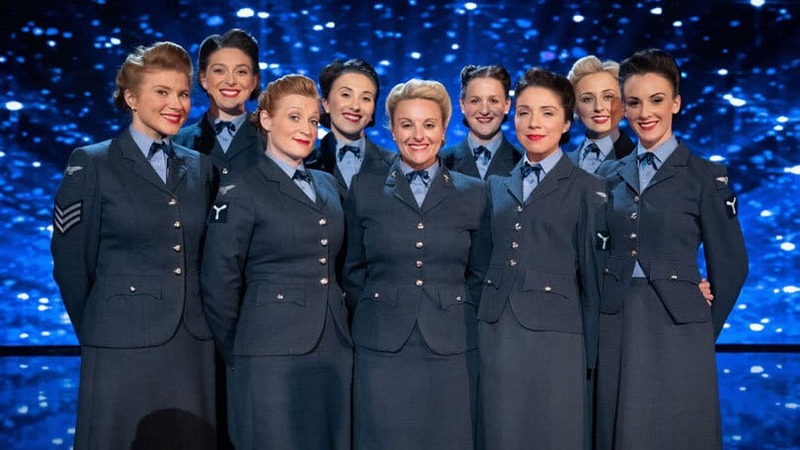 For their final performance on Britain’s Got Talent, the D-Day Darlings decided to really bring home their beautiful message of patriotism by honoring some of our veterans in person. The ladies performed the classic Vera Lynn song, ‘White Cliffs Of Dover‘. But midway through the song, some guests join them on stage. A group of World War 2 veterans joined the ladies on stage and immediately, the whole audience burst into applause and they leaped to their feet. It truly was a touching moment to watch, we had to wipe away a tear as it unfolded. These ladies are incredible. 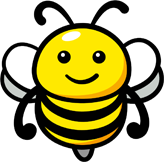 Not to mention, we love that they’re keeping the wartime spirit alive by honoring all those who fought for our freedom.